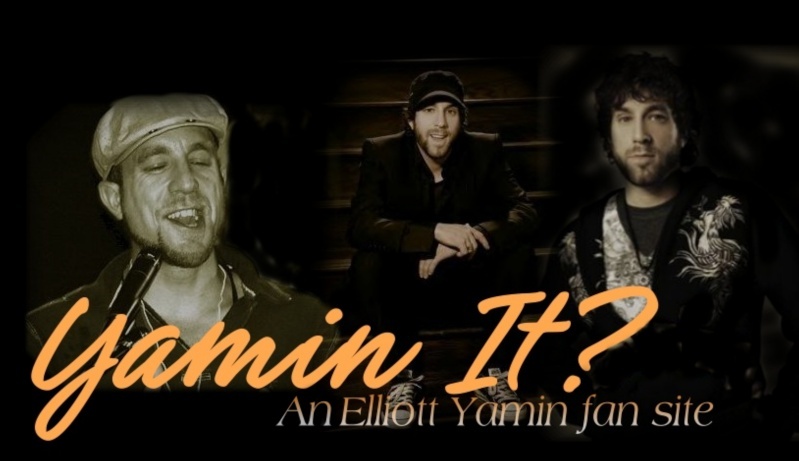 Thursday, 12/20 - Elliott Yamin performs on the Scott & Todd morning show on WPLJ. The show is a special benefit for Blythedale Children’s Hospital. Hope at least one of us can catch him on there. I wish I knew how to capture the audio.